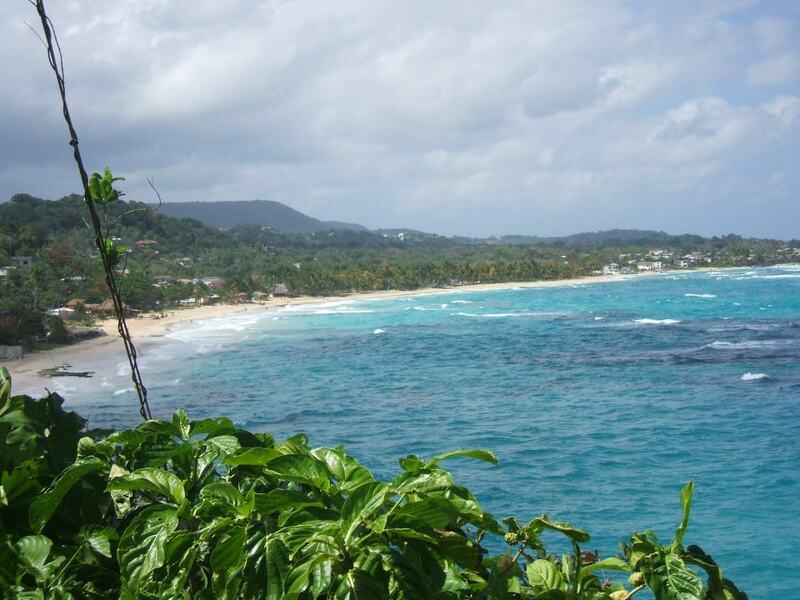 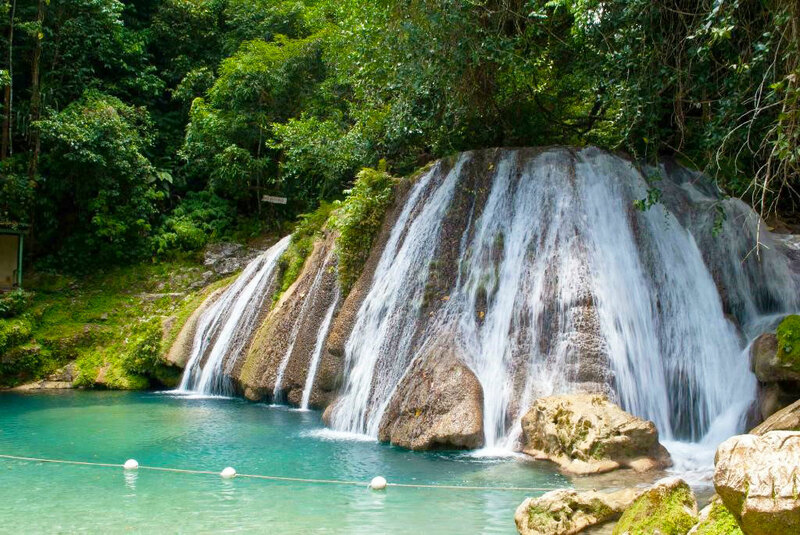 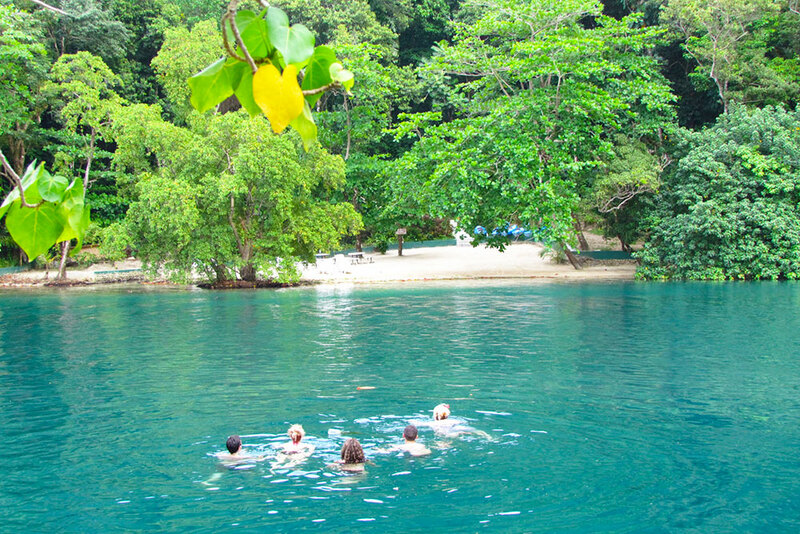 Port Antonio Jamaica take you back in time with it's; Beaches, Falls, River, Islands, Caves and more. 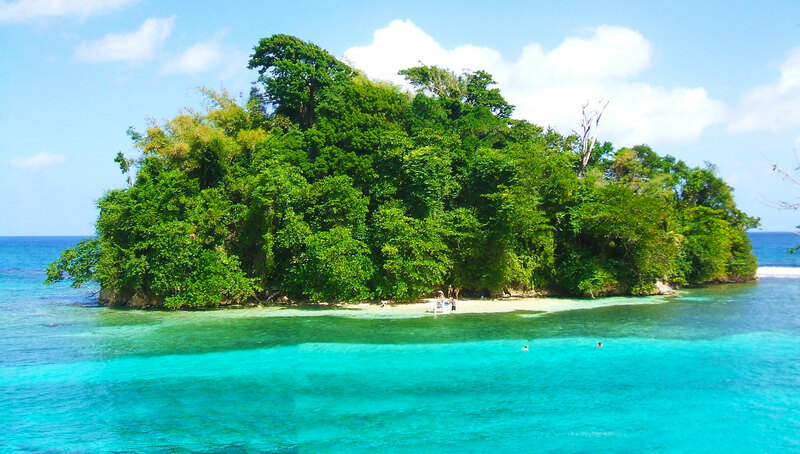 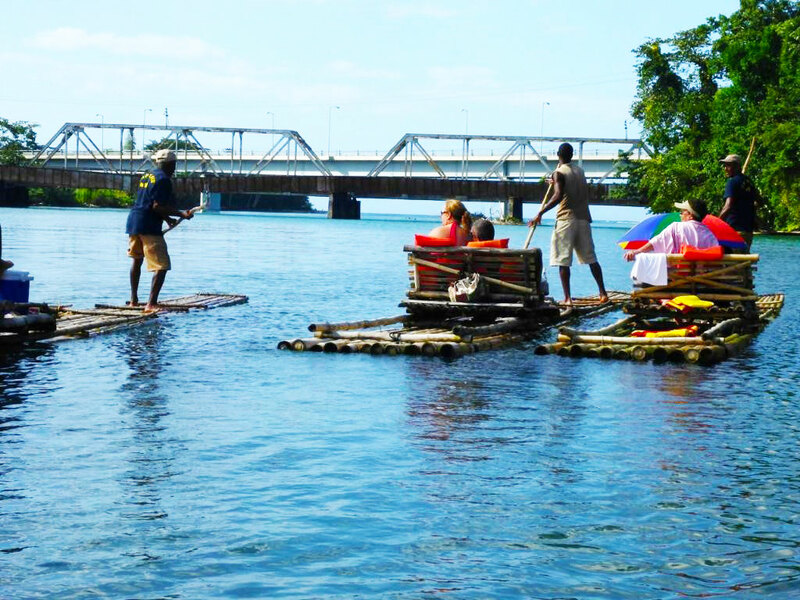 Here are two of our videos that will give you an idea of what to do and see in Port Antonio Jamaica, so you can plan your vacation a right. 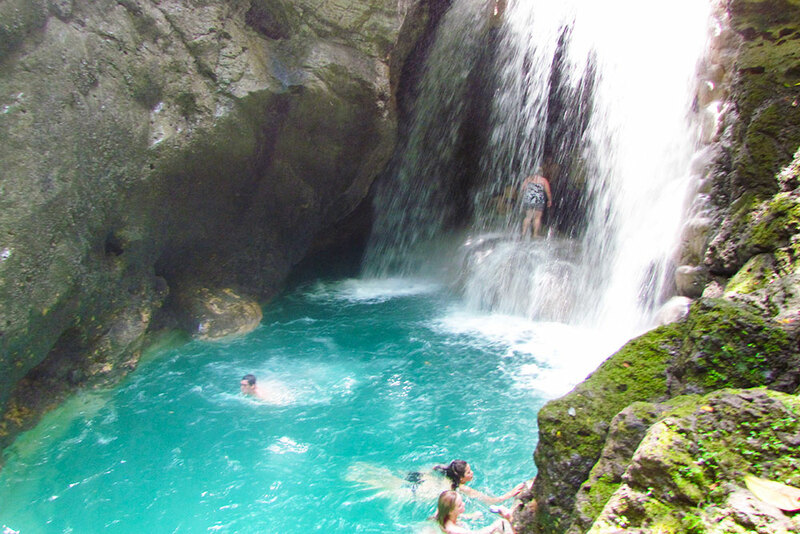 You can customize tours for the day to places like: Blue Lagoon, Somerset Falls, Rio Grande Rafting, Reach Falls and more.